WhatTheFont is a Shazam for fonts — a designer’s dream. 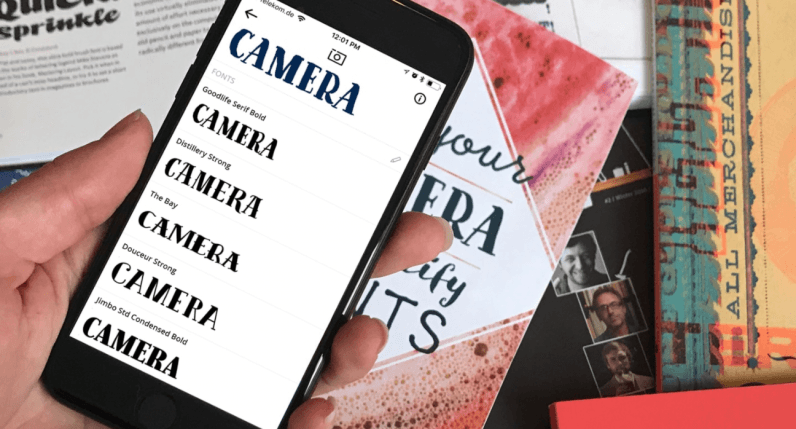 The app is a mobile version of the website previously developed by MyFonts, and recognizes any font you point at with your camera, including a variation of similar fonts to go with it. 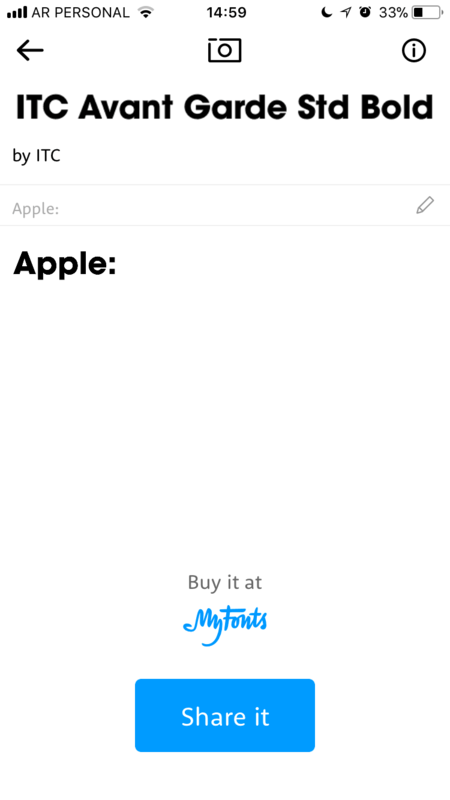 It also lets you buy the fonts you find directly through MyFonts or even share them on social media. 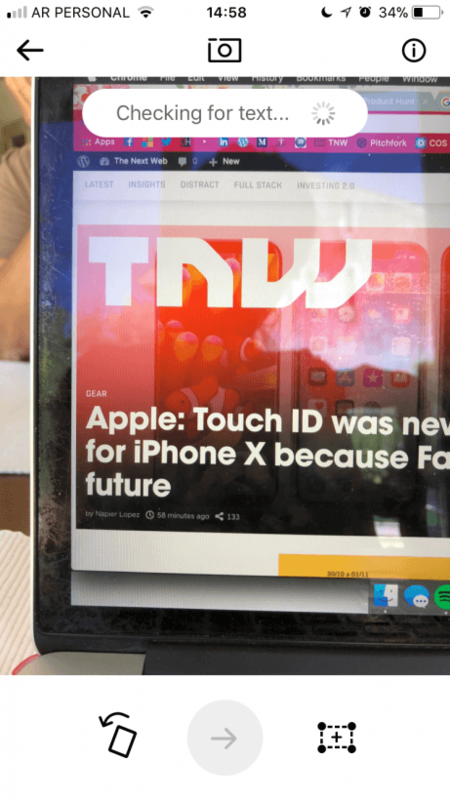 According to Seah Chickering-Burchesky, Senior UX Designer at MyFonts, the app can identify 130,000 fonts with the help of machine learning. 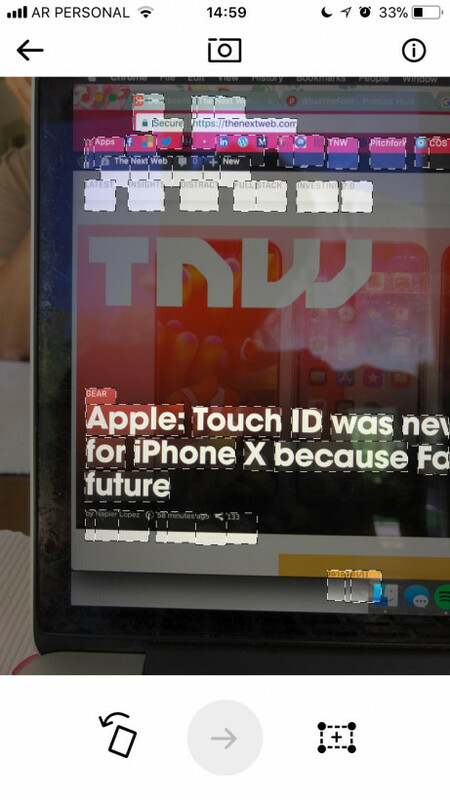 The latest version of the app can spot multiple fonts in one image, as well as connected scripts. I tried it out myself to see what the fuss was about, and it seems to be working perfectly for now: I took a picture of my screen, it checked for text, then let me choose which word’s font I wanted to identify. 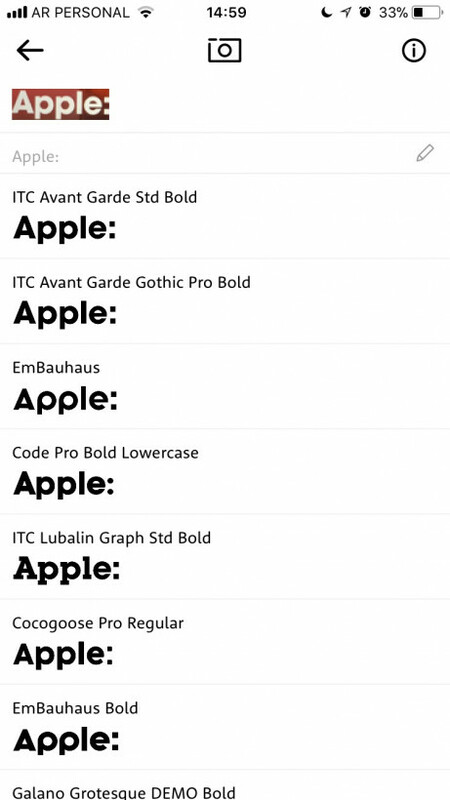 After that, it offered a list of fonts, usually the exact one I was trying to find. The app comes in hand for recognizing fonts in the real world, where visiting a website would be impractical. Users on ProductHunt have greeted it mostly with positive reviews so far, but we’ll have to wait a bit longer to see if succeeds in the long run.